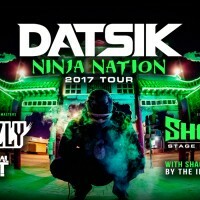 Los Angeles (January 3, 2018) – Firepower Records is about to set the entire year of 2018 on fire with Datsik’s new EP, Master of Shadows, which will drop January 12th, the same day as the first show of Datsik’s massive 55+ date Ninja Nation Tour. These next generation bass bombs are designed to shock and awe your whole reality into an entirely new plane of existence. 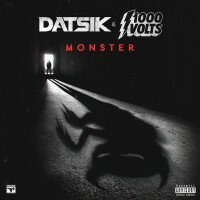 Despite a rigorous show schedule interspersed with 18-hour workdays in the studio, Datsik has created what could be his finest piece of work to date. 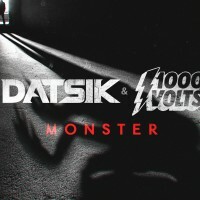 Datsik has an uncanny ability to identify and cultivate talent, and this EP has some of the industry’s most innovative and productive minds collaborating on what promises to be an instant classic among his collection of chart topping records. “Pressure Plates”, the first track of the EP, is a triumphant, beautiful, and uplifting track balanced expertly with a powerful bass line and the signature wobbles that makes a Datsik tune so immediately recognizable. “Pressure Plates” is a peak hour weapon and is designed to leave crowds melted into puddles on dance floors. There are a few producers whom Troy is observably in awe of. One of them is Virtual Riot. 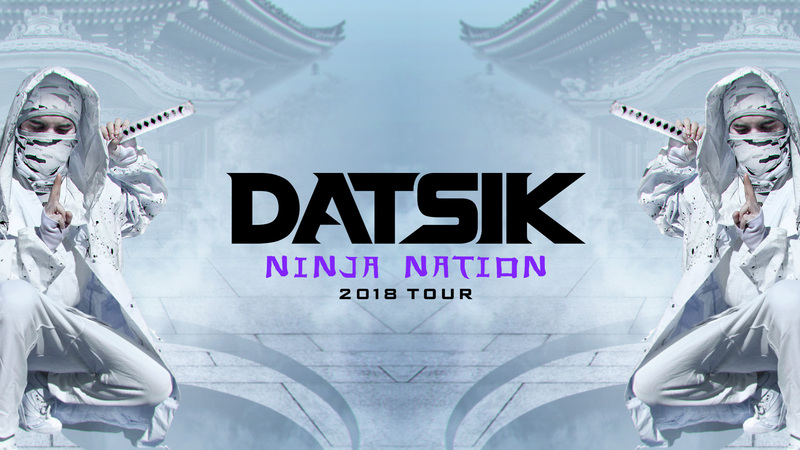 Last year, Virtual Riot joined Datsik’s Ninja Nation Tour and was often spotted providing free production tutorials on his laptop for any who would listen. Rumors about his ability to produce a tune on the road and then play it out that night increased the developing mythology surrounding him. So when Troy began to tease a massive collaborative project, the bass community went haywire. “Warriors of the Night” and “Freakuency” are those tunes, and they are as sinister and pulverizing as you can imagine. The tracks bring forth a few of the motifs pervasive in both the artist’s work–the Ninja and the customs surrounding this secretive warrior class and mosh pit inducing buzzsaw synth engineering. Samplings of traditional Japanese instrumentation create eerie and distant tones, but when the Riddim-inspired bass drops, it’s an all-out assault on your psychic core. 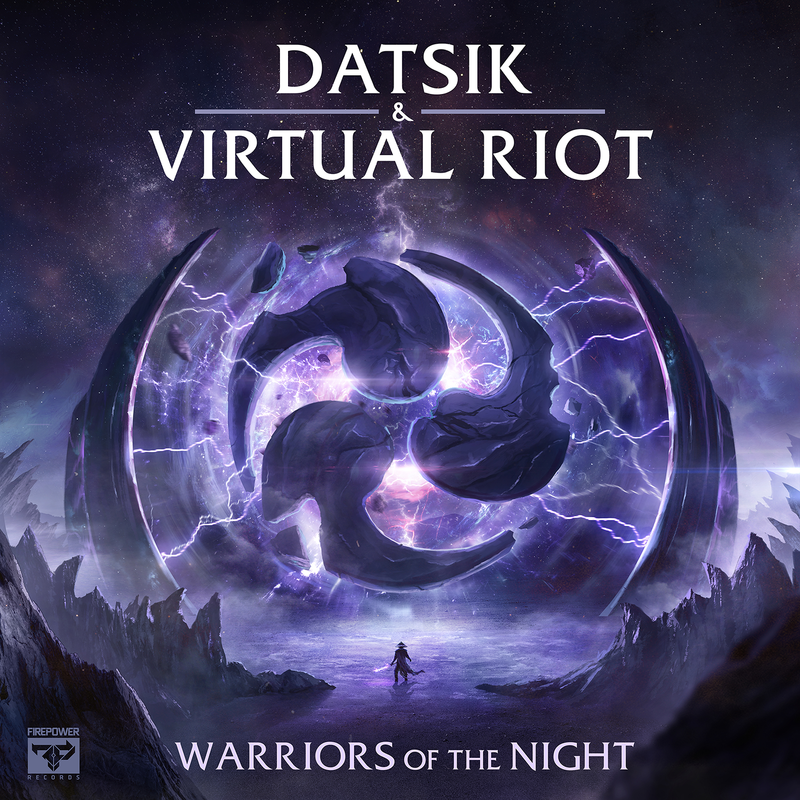 Datsik’s ability to merge the Rap and Dubstep world are the stuff of legend, and this EP reinforces that claim. Two tracks, “Bad Behavior” and “You’ve Changed” feature show-stopping Rap lyricism, and both are festival ready. For “Bad Behavior”, Datsik teams up with Ganja White Nightand lyricist T Rabb, and this particularly lethal combination is a monster dead set on ripping your sanity apart. A big, bouncy bass line rolls underneath a generous sampling of Ganja White Night’s phenomenal production potential. Scorching synth stabs ignite the tune and T Rabb’s lyricism brings it to a white-hot heat. Ganja White Night has been making a steady rise through the industry, impressing promoters and talent buyers with their incredibly diligent work ethic and professionalism. No surprise Datsik brought them in for a collab. The young Mech Hop King JPhelpz offers up his talents for “Ronin Riddim”, and the result is a satisfyingly crunchy romp through the Riddim equivalent of feudal Japan. JPhelpz has released prolifically with Firepower Records, and his skill has increased exponentially with each record. 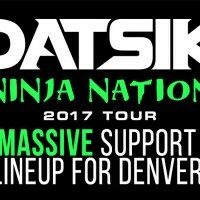 Datsik has cultivated his unique power, and it’s clear with this tune that JPhelpz is ready to be a Ronin—a masterless samurai. The tune is heavy, perfected, precise, but it’s the clever mech sound that shines through this riddim heater. As a grand finale, Datsik harnesses the power of Excision and Dion Timmer for a collab that is specially designed for head banging. Might as well harness the potential energy of an exploding star, because this tune’s detonation will have lasting ripple effects across the dance music universe. The history Datsik and Excision share is legendary and well documented. With Dion Timmer’s fresh vision, the tune will not be stopped.